Conflicts arise in the workplace on a regular basis. It’s a fact of life. Despite this, employees usually don’t want to sue their employer over it. We find that often employees simply want to know their legal rights. They often need help drafting a complaint to management, informing their boss that they are pregnant, objecting to a negative performance review, negotiating a raise, or reviewing a potential severance agreement. Moreover, sometimes the dispute is simply too small to litigate and the ends don’t justify the means. This is especially true when discrimination cases take between one and three years to litigate and settle. When this is the case, employees often want to speak with an employment attorney to find out what their options are. It is always better to be educated about your rights than to be making lifelong decisions without considering all the angles. While our firm primarily focuses on litigation after the employee has been fired, we occasionally represent employees while they are still employed. Give us a call to explain your situation and see if we would be willing to do this. If the case looks like one we may consider taking when the employee gets fired, we may be willing to give advice to bolster their legal position. Complain about the hostile work environment, discrimination, retaliation, or whatever the bad actions are, to human resources or management. If the company is unaware that something bad is happening to you, you can’t expect a Jury to award you any damages unless you can show the company knew about the bad behavior and refused to do anything about it. Preserve documents that may be used to prove their case. Many employees print out or forward important emails to their private account. Refuse to sign any documents such as severance packages, releases, or arbitration agreements. But PLEASE NOTE – we do not recommend that you do any of these things until after you consult with a lawyer. The above bullet points should not be taken as legal advice for your particular situation. Every potential client’s case and circumstances is different. In our experience, many employees who “lawyer-up” while they are still employed do not obtain a favorable result. This is because when the company finds out they have hired legal counsel, they company tends to shut the employee out of all important communications in fear of it coming up in a lawsuit. We frequently tell employees that we can’t help them because, in our view, they should simply wait until they get fired. Not only does that make their case cleaner and easier on the lawyers, but it makes it much less stressful for the clients (employees and employers alike). While we understand that a lot of people call a employment lawyer in an effort to save their job, unfortunately most lawyers will tell you to call back after you’ve been fired. We know that this is frustrating, but it usually is very good practical advice. Please note, however, we do not give free advice. 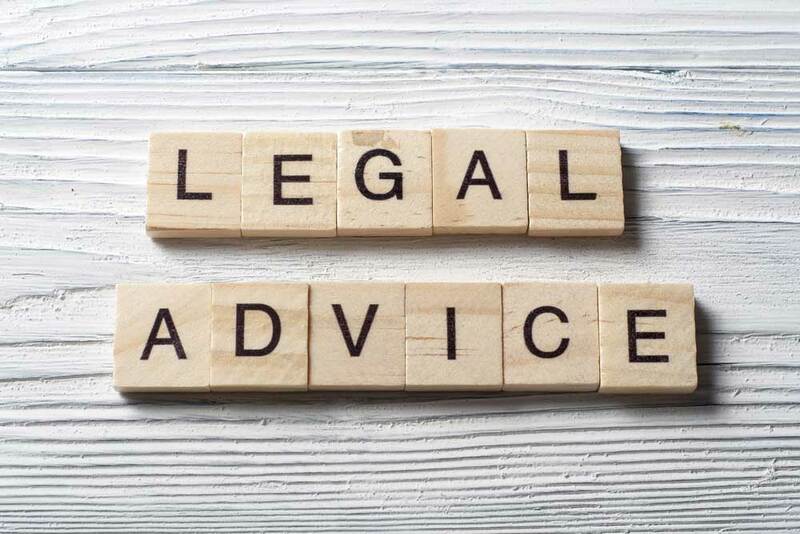 Although we offer free consultations, we do not give free legal advice. We do not appreciate prospective individuals who simply call to get advice without any expectation of paying for it. While we represent employees on a contingency basis who wish to file a lawsuit, when the employee simply wants advice he or she must pay for it. With that said, we offer very reasonable up-front rates that most employees can afford. If you have a legal question that need to be resolved in a cost efficient manner, contact us.